We use interrogative pronouns to ask questions. The interrogative pronoun represents the thing that we don't know (what we are asking the question about). 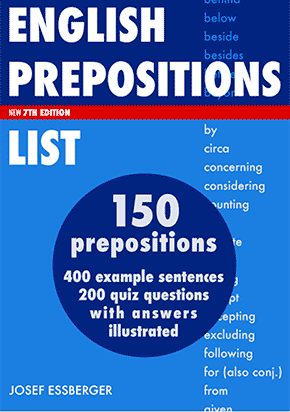 Notice that the possessive pronoun whose can also be an interrogative pronoun (an interrogative possessive pronoun). Notice that whom is the correct form when the pronoun is the object of the verb, as in "Whom did you see?" ("I saw John.") However, in normal, spoken English we rarely use whom. Most native speakers would say (or even write): "Who did you see?" Look at these example questions. 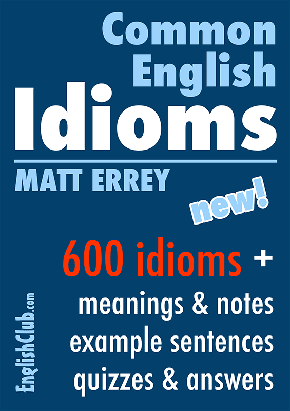 In the sample answers, the noun phrase that the interrogative pronoun represents is shown in bold. They're all fantastic! Whichever will you choose? Test your understanding with this quick quiz. 1. Complete with the correct interrogative pronoun: "_______ is yours? The blue one or the red one?" 2. 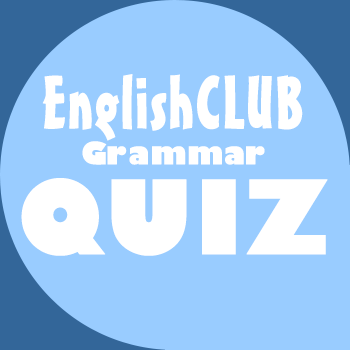 Which cannot be used as an interrogative pronoun to fill the gap? "I don't understand. ______ do you mean?" 3. Which interrogative pronoun would most people use even though in formal grammar it's incorrect? " ______ did you see at the party?"